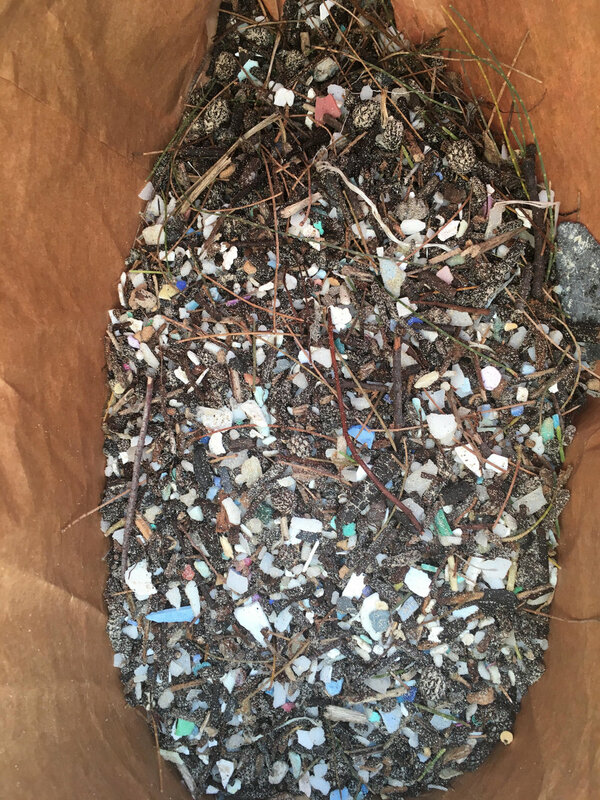 The U.S. state Hawaii is continually ranked among the most beautiful places in the world, but locals know that their beaches and fragile ecosystems face increasing threats from plastic pollution. According to the Hawaii State Department of Transportation, plastic bags and polystyrene or “Styrofoam” are the top two contributors to the waste stream. Now the Hawaii State Legislature is considering a bill that would ban polystyrene containers from eateries in the state. If signed into law, the ban would take effect Jan. 1, 2018. Polystyrene is lightweight and easily flies out of trash bins and landfills, where it breaks apart into little pieces and is often mistaken for food by marine animals. Polystyrene foam leaches a byproduct—styrene—into land and water, and the EPA has established styrene as a possible human carcinogen. Hawaii does incinerate a portion of plastic waste, but this approach significantly impacts the environment. Burning plastic releases potent greenhouse gasses, and according to the U.S. Environmental Protection Agency, burning polystyrene emits even more carbon dioxide equivalent than other plastics. Less than 1 percent of polystyrene is recycled in the U.S. and zero percent is recycled locally in Hawaii. Learn how to start a polystyrene ban in your town.